Engagement parties are a tradition that are becoming a dying breed in the wedding world, tapering off into the abyss of days gone by. But I say, why now celebrate your engagement before celebrating your marriage, am I right?! An engagement party can be anything from an over the top soiree to an intimate at-home family dinner. If other married couples are in attendance, allow them to share their wedding experiences, you’d be surprised what went on behind the scenes that you didn’t know about! Lastly, and most of all, to celebrate your engagement! 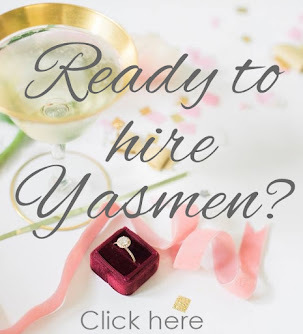 Why Should I Have an Engagement Party? If you’re not completely sold on the above goals, something you may want to take into consideration is this; maybe your proposal didn’t take place in a room full of family and friends. Your engagement party is the perfect time to gather them together and gush over the excitement of the journey you are about to embark on! 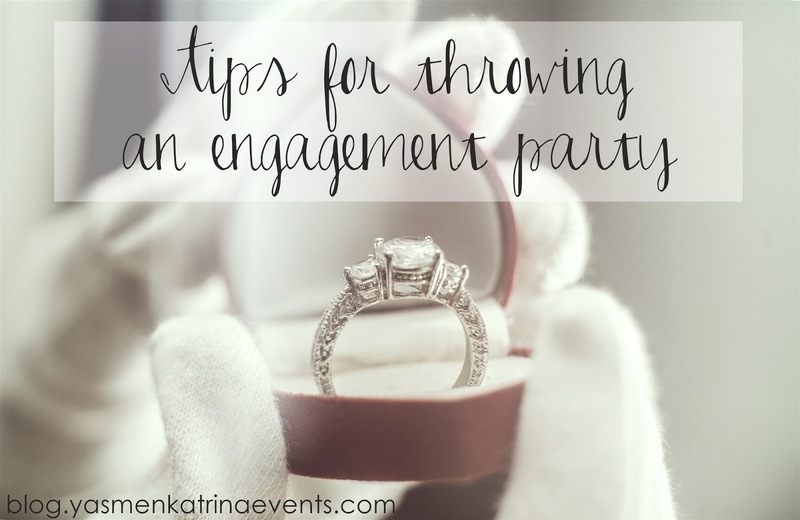 If you opt to throw an engagement party, it should occur within the first few months following your proposal. 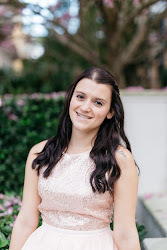 Those invited to your engagement party are more than likely from your closest circle of confidants and the ones that will be celebrating with you until the day of your wedding. This will be the first of many pre-wedding events and will help set the tone for other gatherings to come.